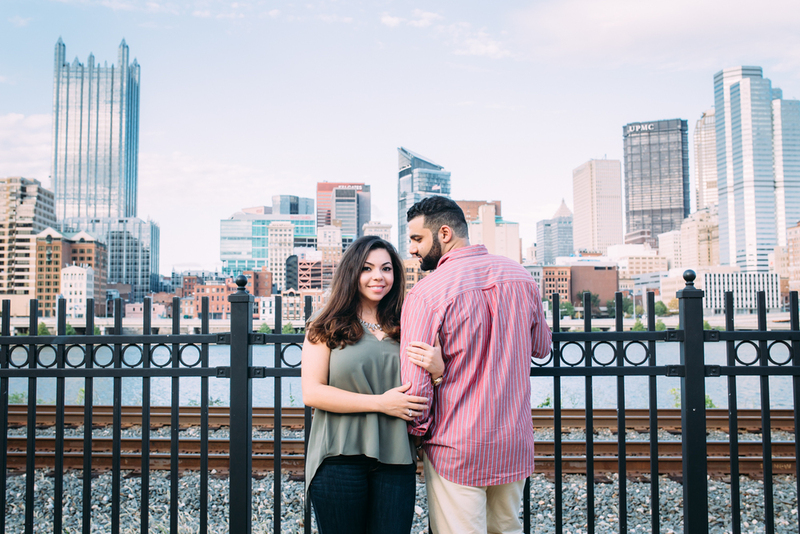 Samuel had found my contact information and website online and had emailed with questions as he was looking for a photographer in Pittsburgh, PA. Samuel at the time was living in New Jersey while his fiance Tina was in Pittsburgh, PA for a degree in the medical field. 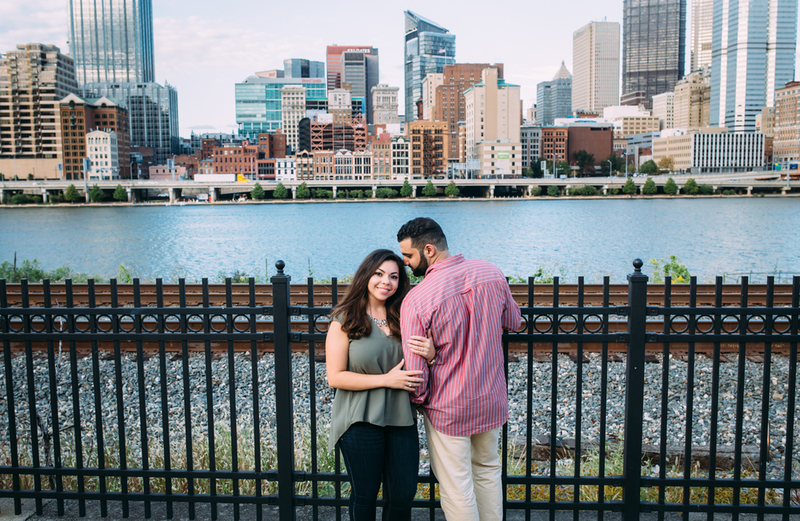 Samuel planned on traveling to Pittsburgh for Tina's birthday and he wanted to surprise her with an engagement session in downtown Pittsburgh. Of all the photographers he looked at, he mentioned he liked my " film style " editing and that was the reason he picked me. ** I WAS BLUSHING! ** And felt so honored! 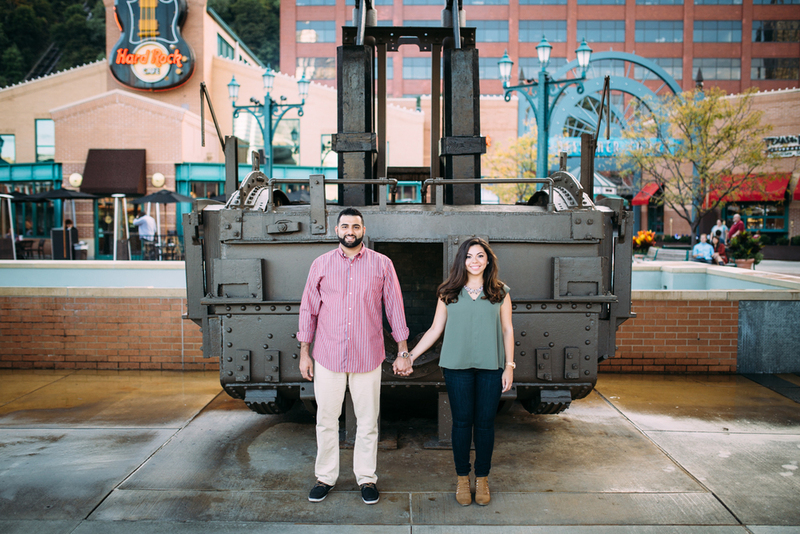 For Tina's surprise we headed down station square and walked around the riverside for their engagement session. 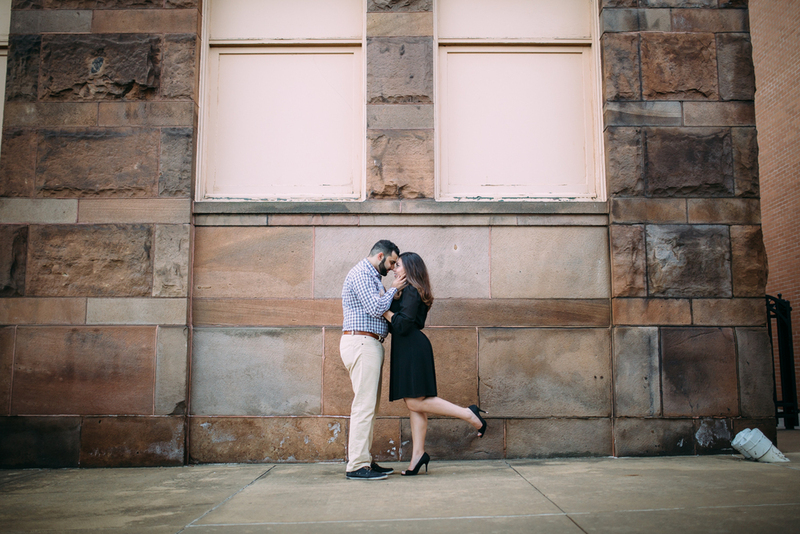 These two were so natural and easy to work with. 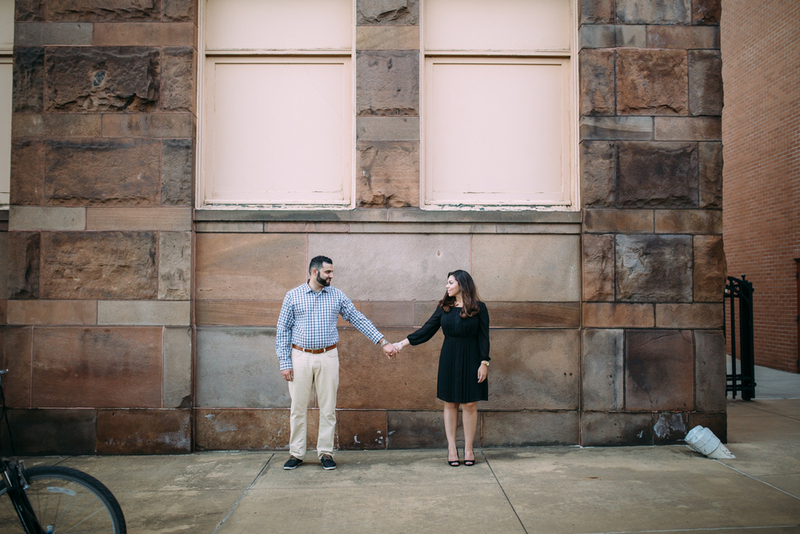 I had so much fun working with this engaged couple! 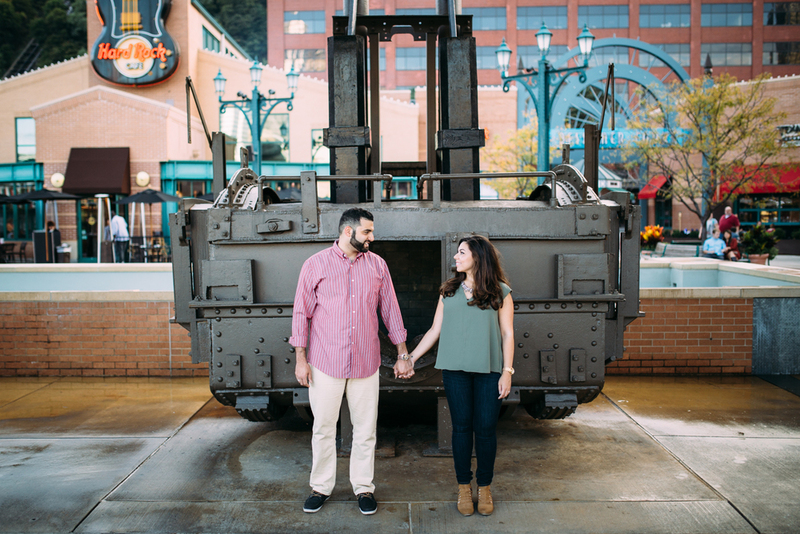 Check our their station square pittsburgh engagement session below!